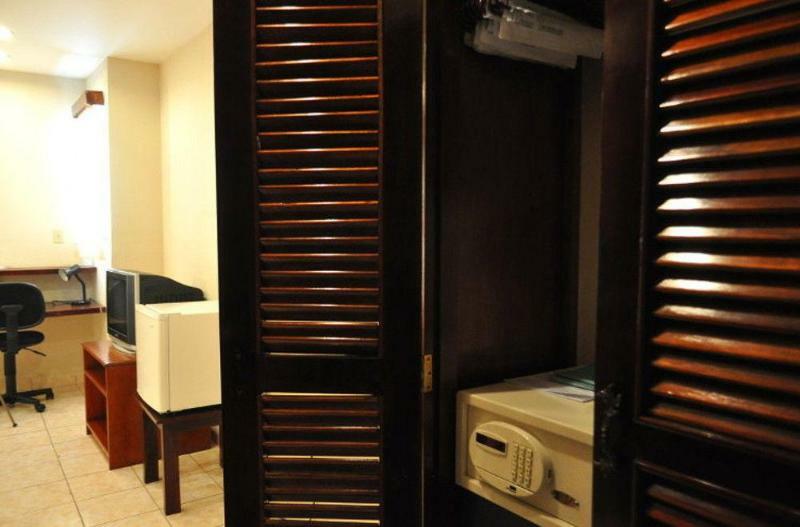 ﻿ Best Price on Hotel Mansion Teodolinda in Managua + Reviews! 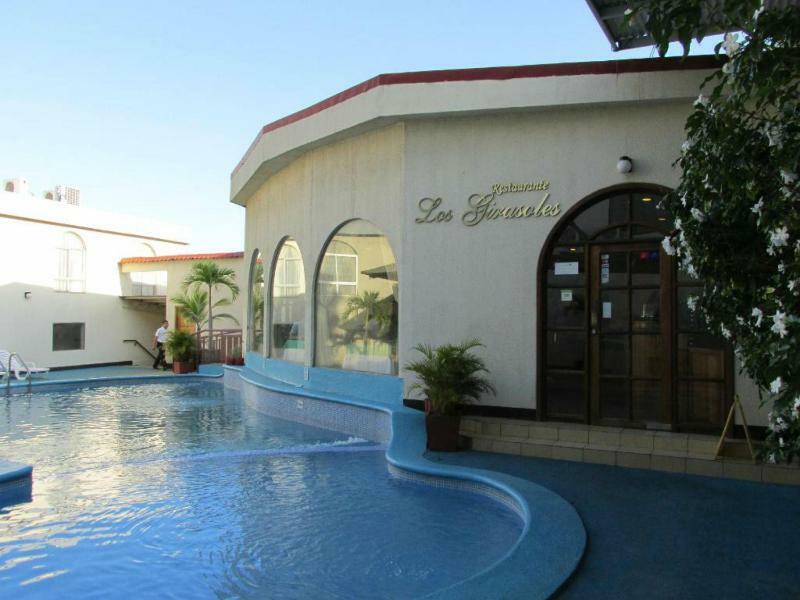 When visiting Managua, you'll feel right at home at Hotel Mansion Teodolinda as it offers quality accommodation and great service. From here, guests can make the most of all that the lively city has to offer. With its convenient location, the property offers easy access to the city's must-see destinations. 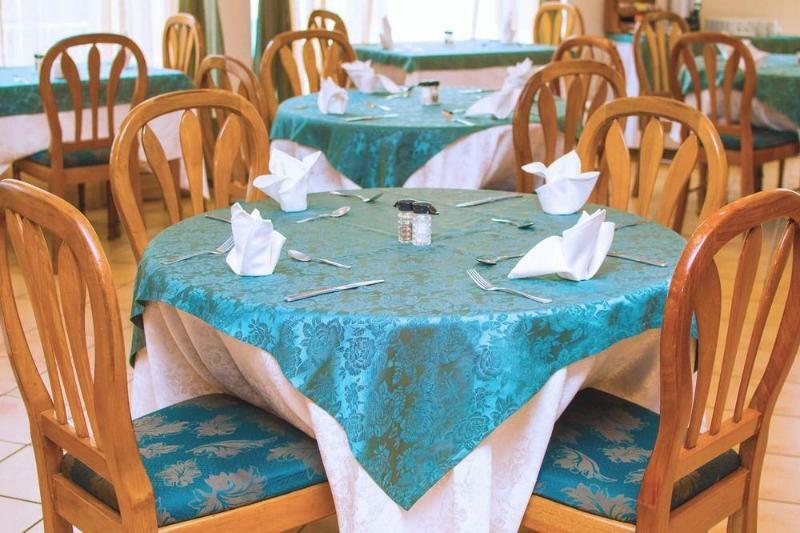 Offering guests superior services and a broad range of amenities, Hotel Mansion Teodolinda is committed to ensuring that your stay is as comfortable as possible. This property offers numerous on-site facilities to satisfy even the most discerning guest. All guest accommodations feature thoughtful amenities to ensure an unparalleled sense of comfort. The property's host of recreational offerings ensures you have plenty to do during your stay. 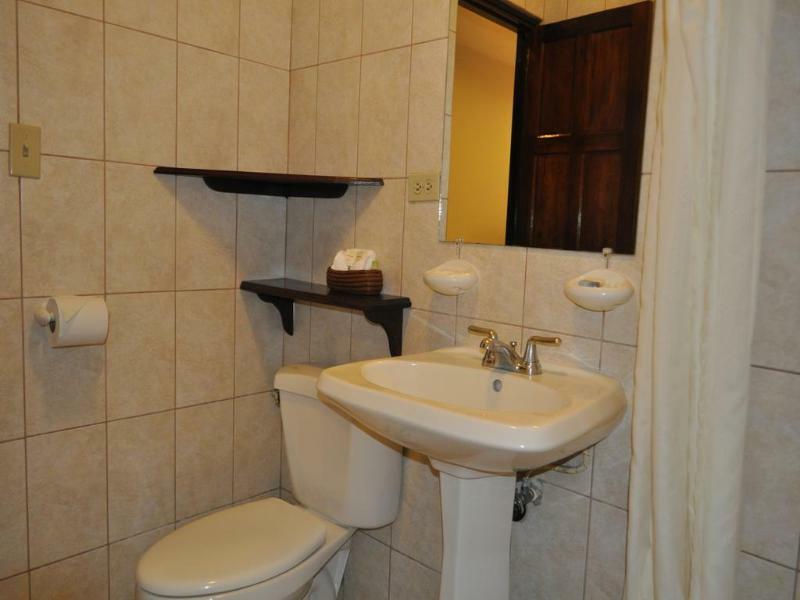 Whatever your purpose of visit, Hotel Mansion Teodolinda is an excellent choice for your stay in Managua.